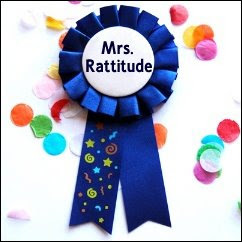 Congrats Mrs. Rattitude! You've won my first ever blog giveaway! Mrs. Rattitude guessed my purse weighed 5 1/2 pounds and the actual amount was: 5.11 pounds according to my mail scale. Please email at: tunaymahal8279ATyahooDOTcom and tell me which prize set you would like and I will mail it off to you! Congrats!!! Thank you everyone for participating in my "spur of the moment" 1st blog giveaway. It's given me better ideas for future giveaways. Which may include gift cards & even products/souvenirs from my adventures in the Philippines; (which I thought would be interesting for everyone.) so keep reading! This won't be my last giveaway!